There’s something to be said about a dog who hasn’t been adopted in almost a year, but manages to keep a smile on her face anyways. Meet Autumn. 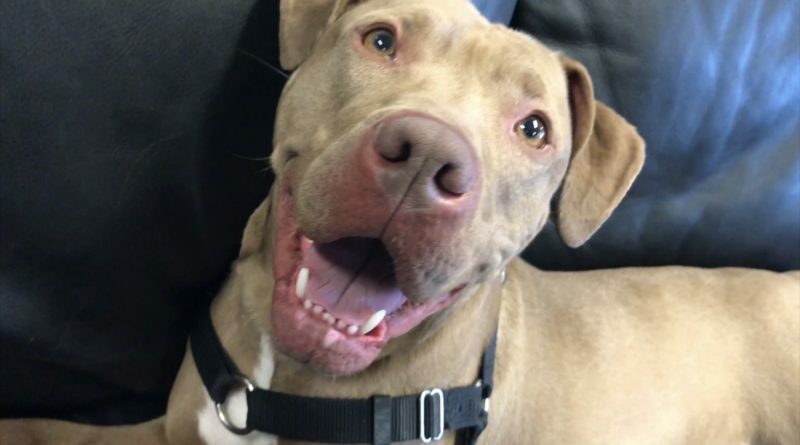 She’s a 2-year-old dog who brings volunteers at Niagara SPCA so much joy because of her sweet smile and good natured heart. They just can’t understand why she hasn’t been adopted yet. Autumn loves other dogs, but not cats. She’d have to be in a home with a child 13 years and older. Her hobbies included playing with toys, exercising and snuggling. 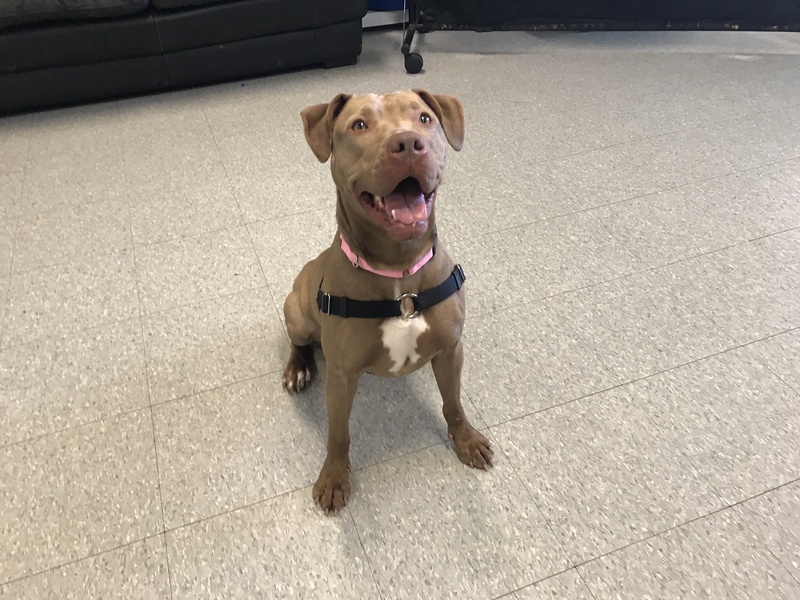 If you’re interested in adopting this sweet girl, cal Niagara SPCA at 731-4368 and check out this beautiful video of Autumn here.